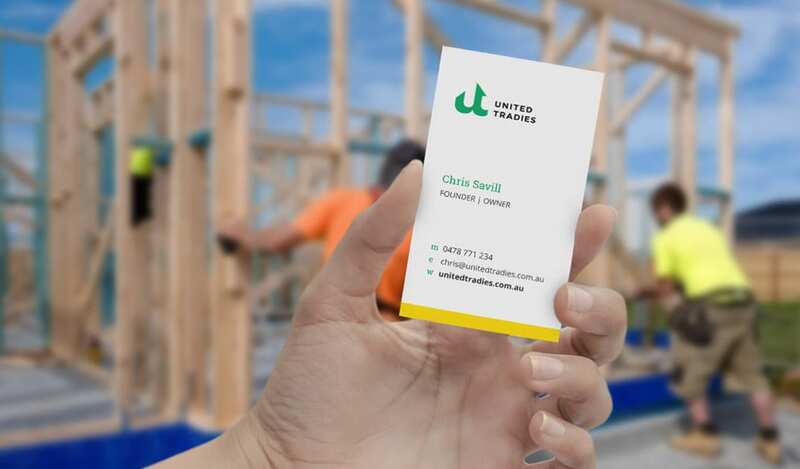 United Tradies is a truly inspiring tradies site. 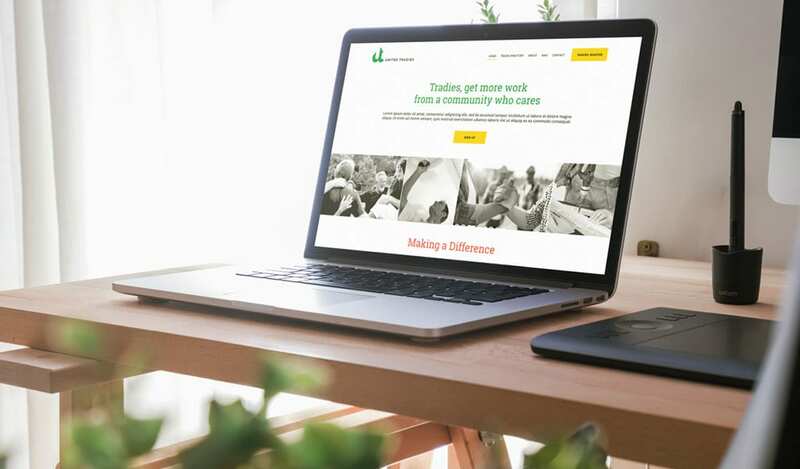 Whilst it puts clients in touch with tradies and visa versa, it provides the unique opportunity for clients to nominate a person in need and tradies to provide their specialised service as a part of the Make A Difference initiative. Logos: The MAD logo represents the heart of the United Tradie initiative, whilst maintaining a strong connection with the United Tradies logo. We have had the pleasure of working with Merie on our website these past months. Throughout the whole process Merie has been an absolute star. Merie got the business, she got what made us tick and she delivered in all areas that we had her working on. Great ideas, great to work with, great personality. We are looking forward to working with her again soon.